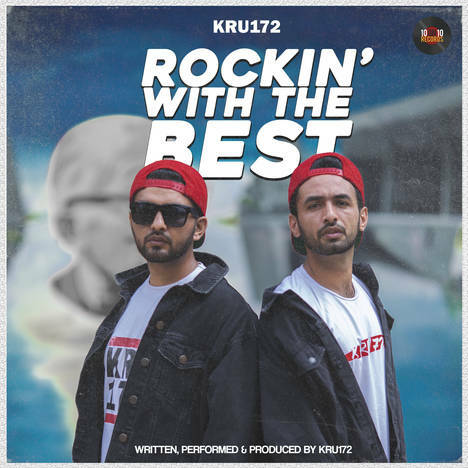 Rockin' with the Best - Single | Kru172 | OK Listen! 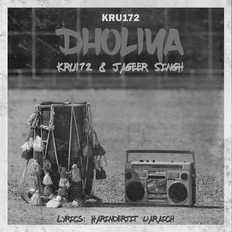 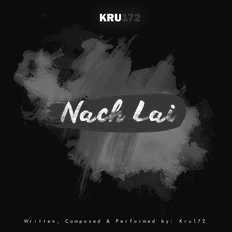 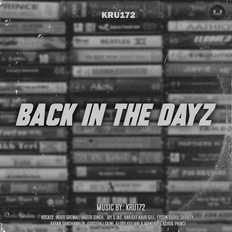 One of the most influencial punjabi rap groups from North India, Kru172 have been making music since 2007. 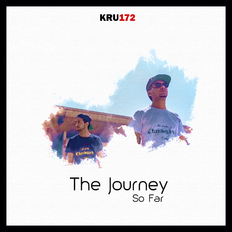 Consisting of brothers Navdeep and Harsimran, They also produce their own beats and make their own music videos.